With so much data online, security expertise is in demand. This bundle of iCollege courses teaches these skills, and fully prepares you to take four industry-recognized exams. The instruction is based around professional qualifications, so it is not only about the basic principles of security, but also how to put them into practice in the real world. This includes content on managing secure databases and infrastructure, cryptography and systems to help with avoiding human error. 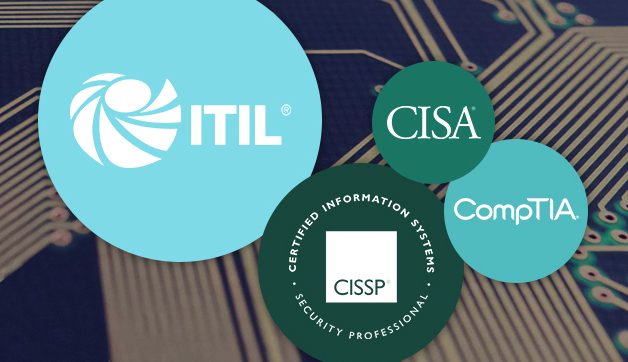 The courses work towards ITIL, CISA, CompTIA and CISSP certification — all of which should catch the eye of potential employers — with exam simulations, tips, and case studies. Plus, you get two years of access, so you can take your time. If you would like to upgrade your security knowledge, order the bundle for $59 from TNW Deals to get instant access to the content. Bonus Deal: Never worry about your phone, tablet or e-reader dying while you’re on the go – Urge Basics 6,000mAh Powerbank, now 70 percent off.